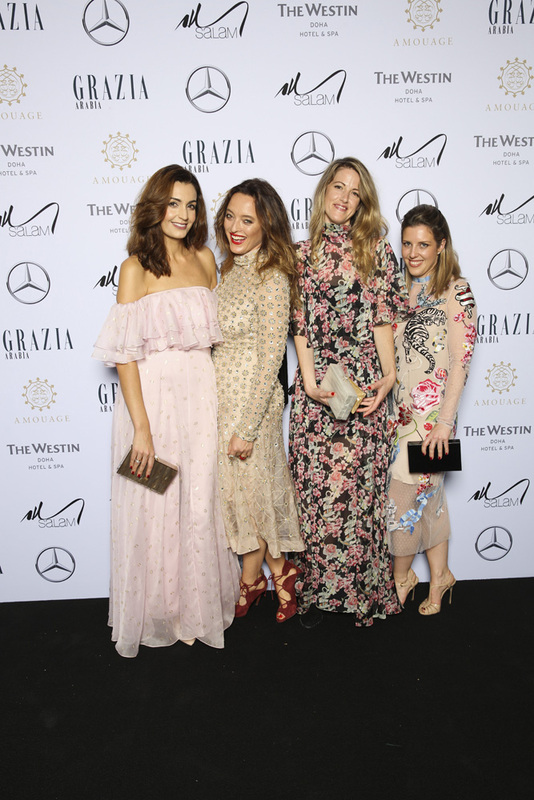 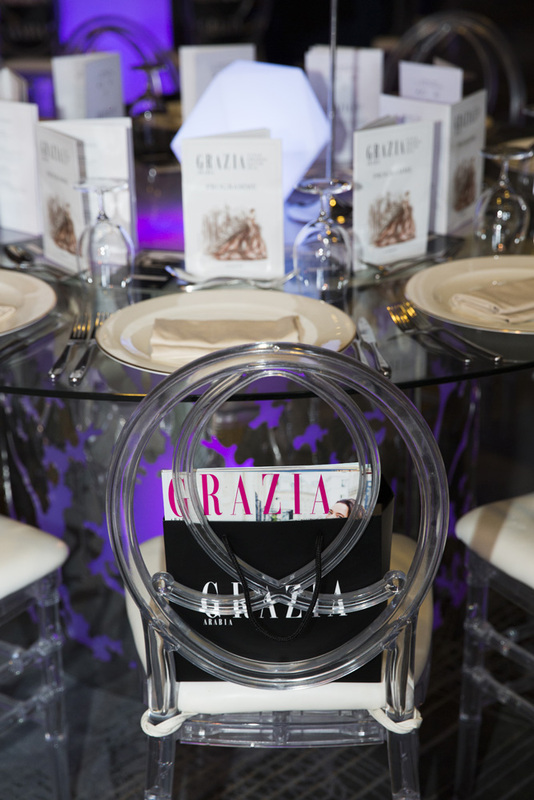 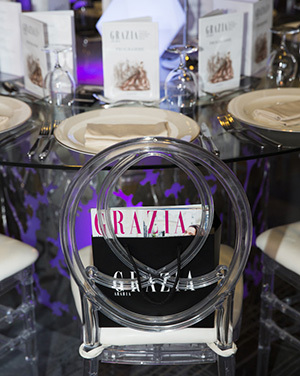 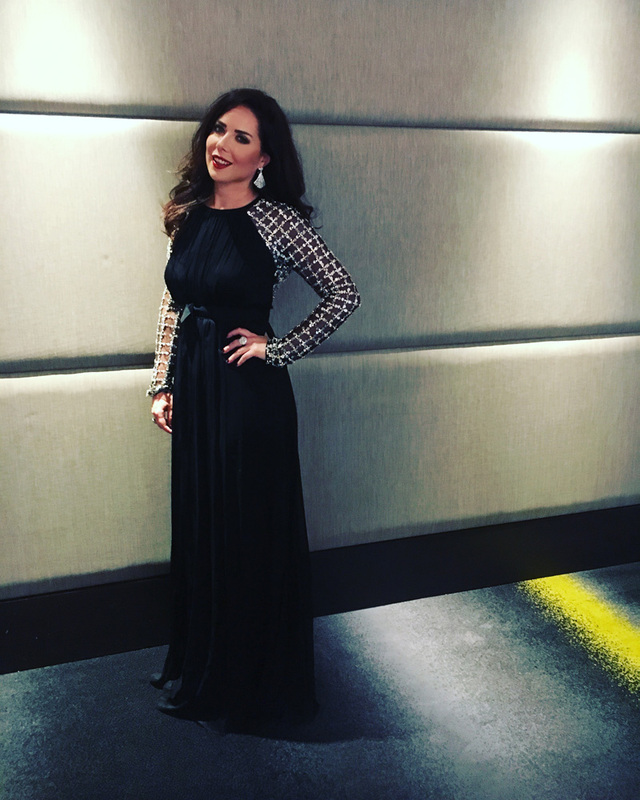 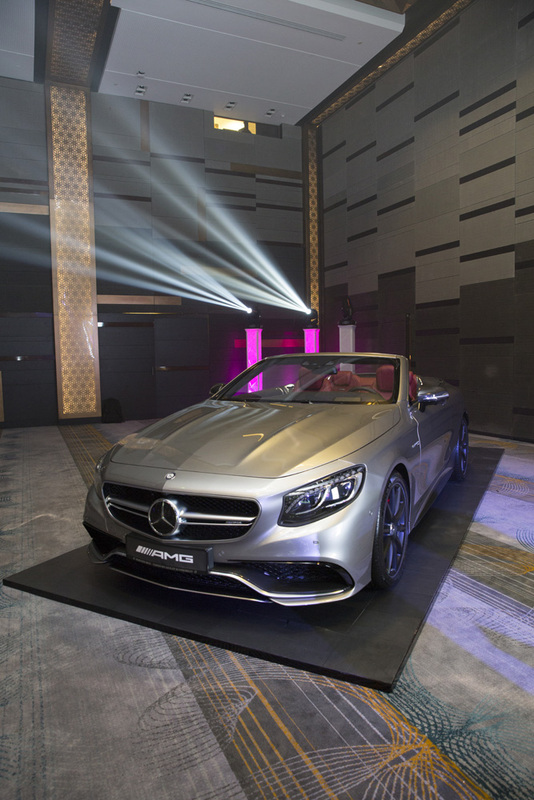 Grazia Arabia held the inaugural Grazia Style Awards in Qatar for the first time on 21st of November. 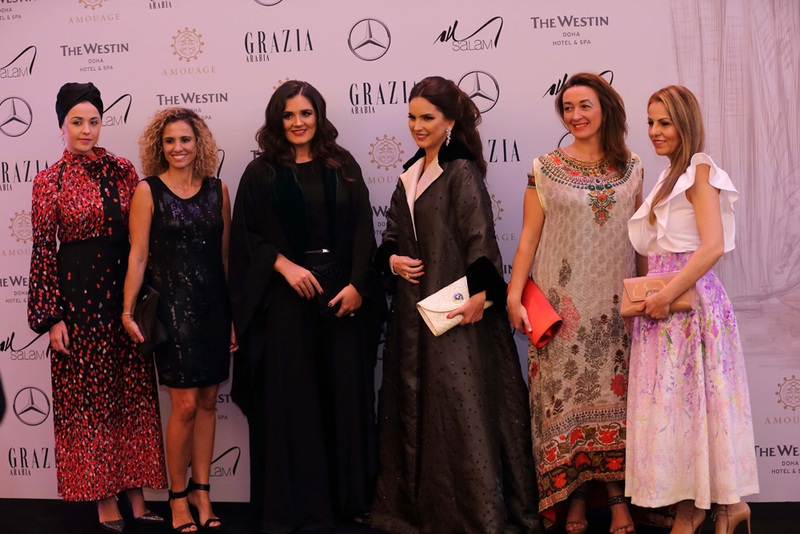 Celebrating everything that is great in fashion – from the best design talent, to one’s favourite shopping destinations – Grazia recognised regional and global achievement at a special award night which took place at The Westin Doha Hotel & Spa in association with Fashion Partner Salam Stores, Automobile Partner Mercedes-Benz and Fragrance Partner Amouage. 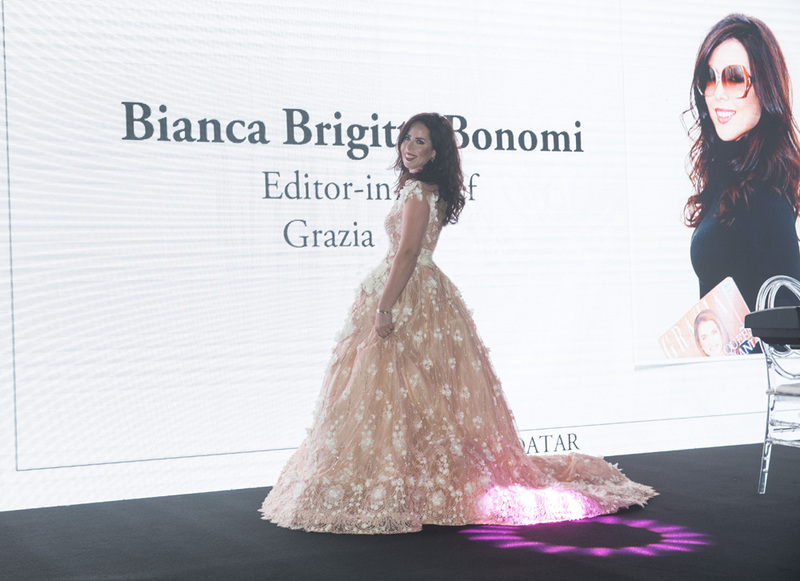 The theme for the inaugural Grazia Style Awards was “From Catwalk to Qatar” and invitations, programmes and the media wall featured a drawing of a model wearing a couture creation against the Doha skyline, designed by legendary fashion illustrator Shamekh Bluwi.About 350 exclusive guests attended the event, which was hosted by world famous designer, and founder of Temperley London, Alice Temperley MBE. 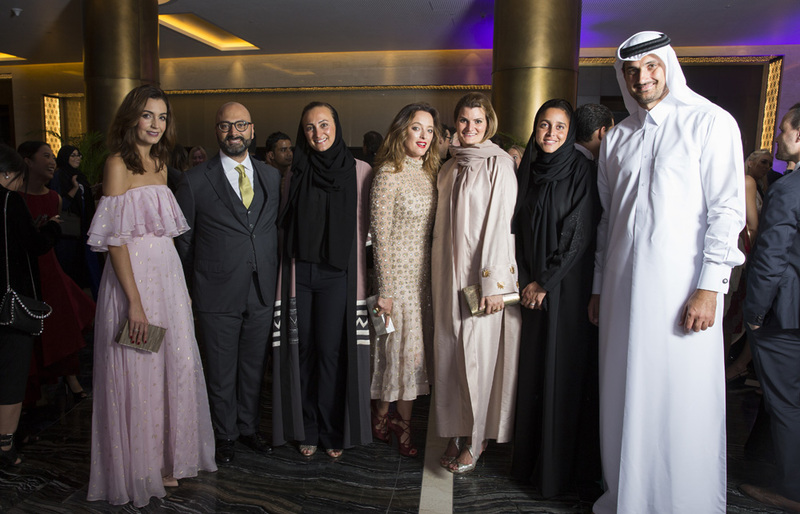 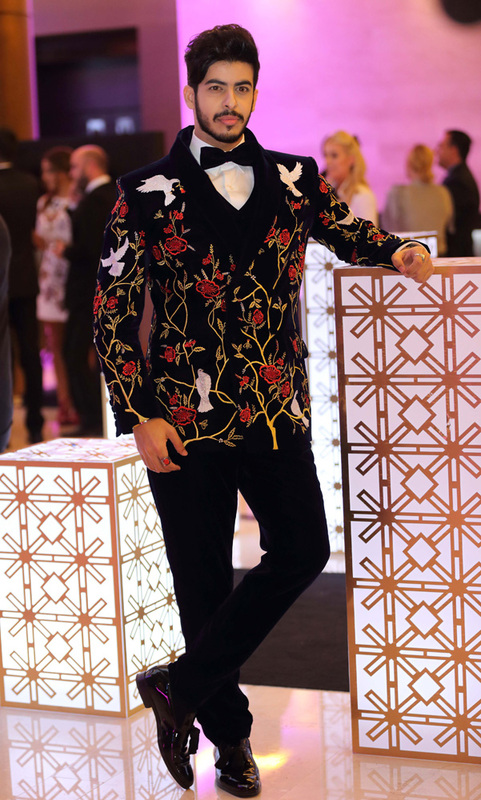 Special appearances were given by Middle Eastern influencer The Real Fouz, Qatari style setter Abdulla Al-Abdulla, and couturier to the stars Rami Al Ali.